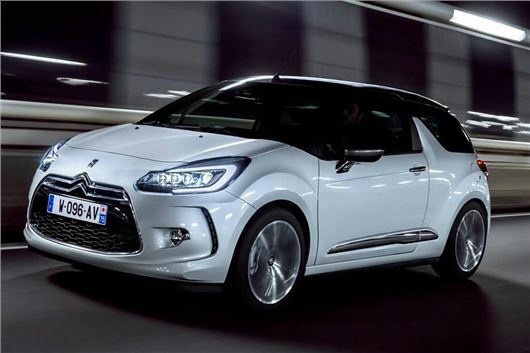 Citroen has introduced a new six-speed automatic transmission to the DS3 range. The EAT6 is offered in conjunction with a 110PS three-cylinder petrol engine, delivering official economy of 60.1mpg and emissions of 108g/km in hatchback form. That's a reduction of more than 40g/km on the previous 120PS VTi with four-speed auto. Buyers can also get the engine and gearbox combination in cabriolet form, with economy of 57.6mpg and emissions of 112g/km. Regardless of body style, the EAT6 is available exclusively in DStyle and Dstyle Nav trim levels. Prices start at £17,495 and rise to £20,495 for the DStyle Nav Cabrio. Order books are open now.